Did you heard my last track "Funky Time"? No? 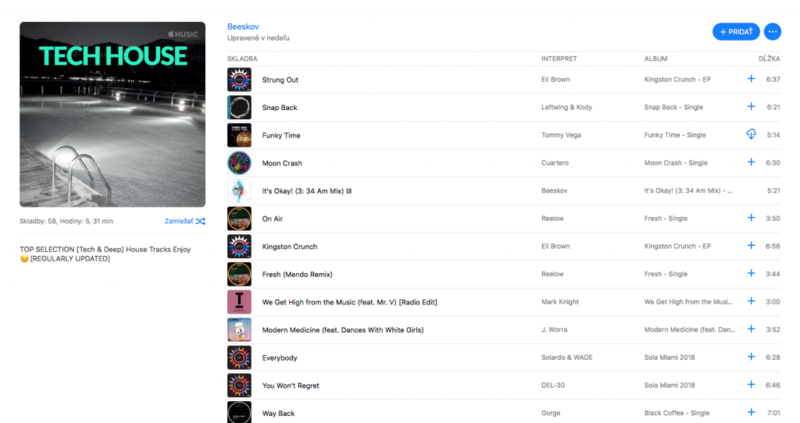 Here is, in this amazing playlist on iTunes, full of TechHouse Sounds. Listen and enjoy!